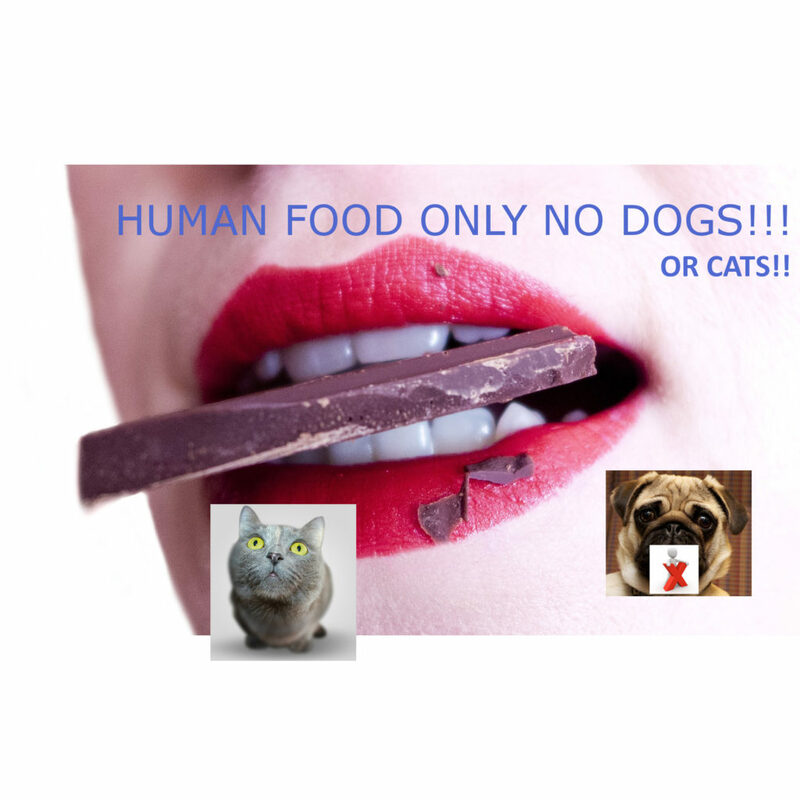 With Christmas fast approaching please remember chocolate can be toxic to dogs and Cats!! A small amount of chocolate will probably only give your dog an upset stomach with vomiting or diarrhoea. Our own Whippet many years ago eat two full Terry’s chocolate oranges ( solid milk chocolate confectionary the size of an orange) and was totally fine! Be sensible mark the calculator mentioned and if your dog ever does eat some chocolate you will know how to evaluate if you need to see your vet etc. Remember that ideally, we need to see the pet within a very short period of the chocolate ingestion if we are to empty the stomach before the chocolate is absorbed. As always if you are not sure ring and speak to your vet. Chocolate can be lethal for cats. Although most cats will not eat it on their own, they can be coaxed to eat it by owners and others who think they are giving the cat a treat. The toxic agent in chocolate as in dogs is is theobromine. Previous Previous post: Afternoon tea for an Alsatian?? Beer for a St Bernard?? Pupcakes for a Pug?? Step inside the Doggie Diner with PetStoreo ………..